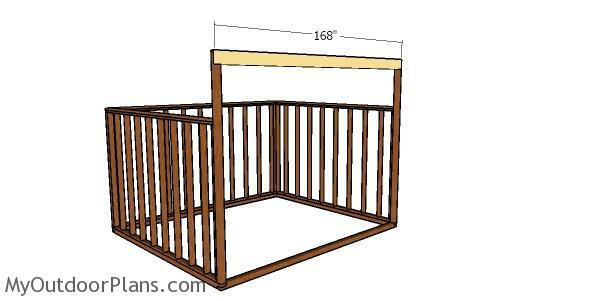 This step by step diy project is about free 12×14 run in shed plans. This shed features a lean to roof and a generous opening to the front wall. 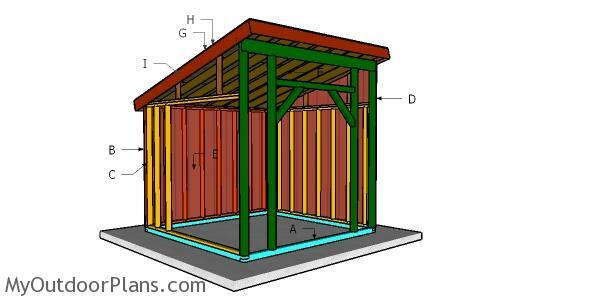 This shed is easy to build and it is easy to move from one location to another. Read the local codes before starting the project, so you comply with the legal requirements. Take a look over the rest of my woodworking plans, if you want to get more building inspiration. Select the location for the shed and then remove the vegetation layer. Level the surface with a spirit level and then fit the 4×4 pressure treated beams into place. Assemble the base for the shed using 3 1/2″ screws. Make sure the corners are square, drill pilot holes and then insert the screws to lock the base beams together tightly. You can use 2×3 stake anchors to lock the base into the ground, every 16″. Alternatively, use hurricane anchors if you live an area with strong winds. 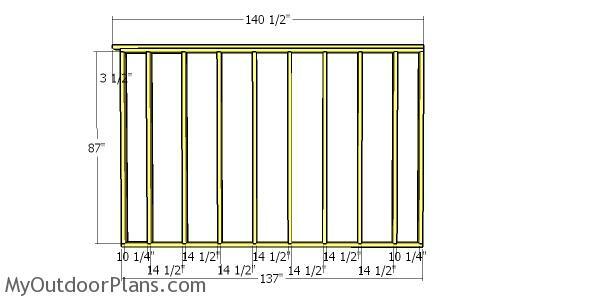 Build the side walls for the run in shed. Cut the components at the right dimensions and then assemble the frames using the same techniques described above. Attach the walls to the base with 3 1/2″ screws. Drill pilot holes through the bottom plates and insert 3 1/2″ screws into the base beams. Use a spirit level to plumb the posts vertically and then check if the corners are square. Align everything with attention for a professional result. Secure the adjacent walls together tightly with 3 1/2″ screws. Leave no gaps between the walls and make sure the corners are square. 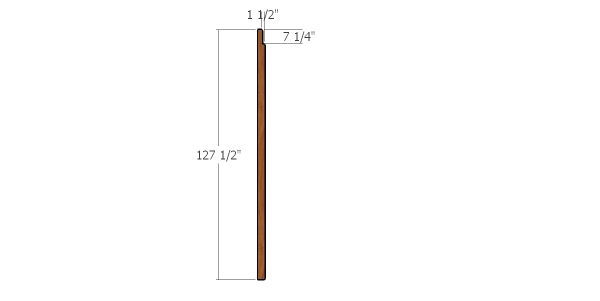 Use 4×4 lumber for the front posts. Use a circular saw to make parallel cuts inside the marked areas and then remove the excess with a hammer. Clean the recess with a chisel. Fit the posts to the front of the shed. Plumb the posts with a spirit level and then make sure the corners are square. Use 4 1/2″ lag screws to secure the posts to the side wall frames. Drill pilot holes and insert the screws from the inside into the posts. Fit the 2×8 beam to the top of the posts. Align the edges at both ends of the beam and then clamp it to the posts tightly. Drill pilot holes through the beam and posts and then insert 4″ lag screws. Use 3 bolts for each joint. Fit the rest of the posts to the front of the shed. Plumb the posts with a spirit level and then secure them to the top beam and to the base with screws. 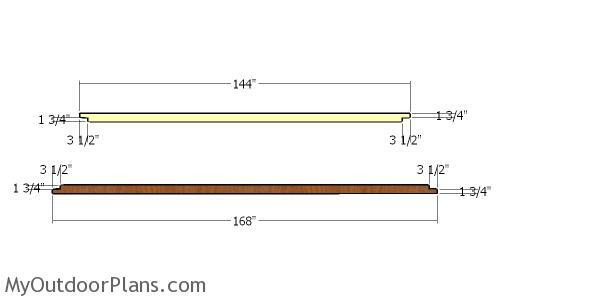 Use 4×4 lumber for the braces and make 45 degrees at both ends. Fit the braces to the front wall and then secure them into place with 4 1/2″ screws. Drill pilot holes before inserting the screws to prevent the wood from splitting. 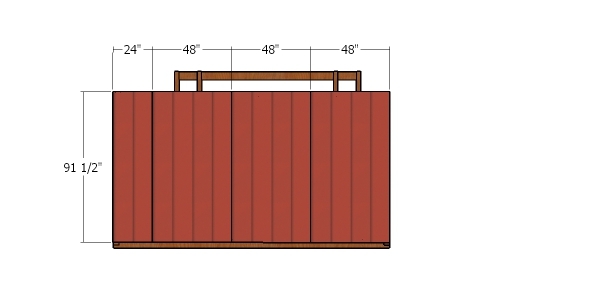 Fit the T1-11 siding sheets to the front of the shed, as shown in the plans. 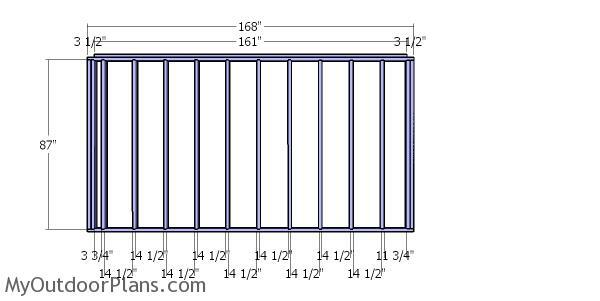 Cut the sheets at the right dimensions and then attach them to the framing with 6d nails, every 8″ along the studs and plates. Fit the 5/8″ siding sheets to the back of the shed. Align the edges with attention and leave no gaps between them for a professional result. 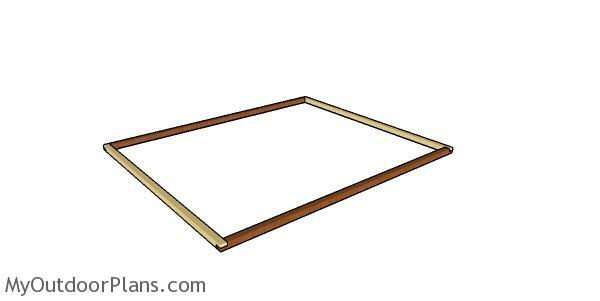 Use 6d nails, every 8″ along the framing, to secure the sheets into place tightly. 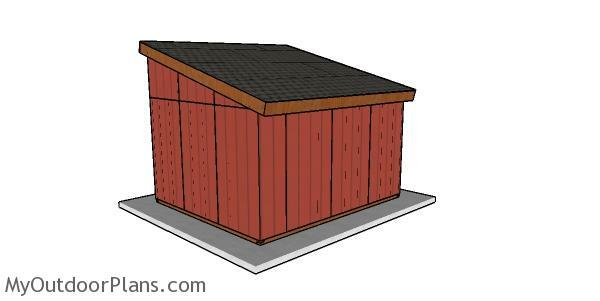 This 12×14 loafing shed is extremely versatile when it comes to uses. You can store tools, firewood or even small vehicles, as it has a wide access to the interior. 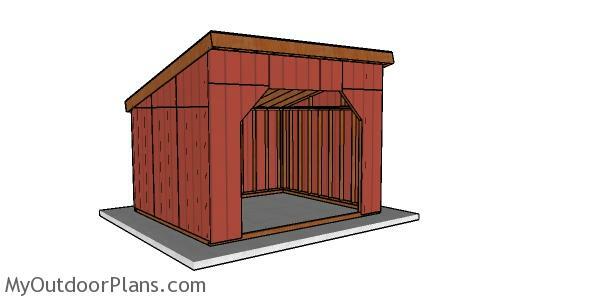 Moreover, the generous overhangs on all sides of the shed will protect the items from bad weather. This is a simple project you should be able to build in a few days without much effort. This 12×14 run in shed is a multi purpose shelter. 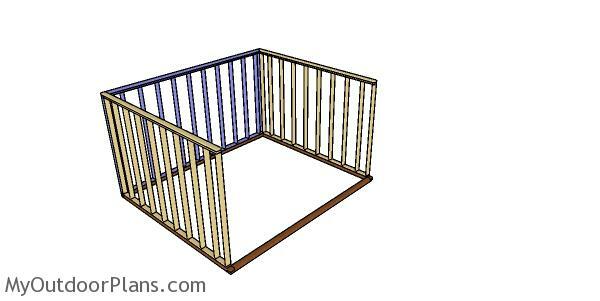 You can use this run in shed for storing tools, equipment or even outdoor furniture. 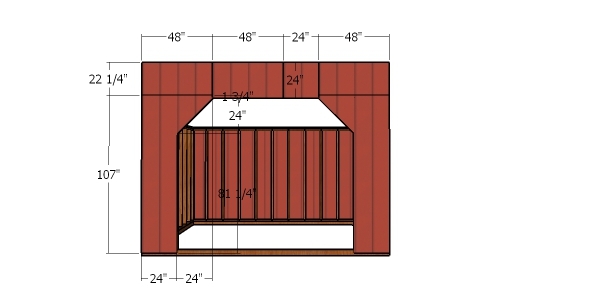 Check out PART 2 of the project to learn more on how to build the lean to roof for the shed. 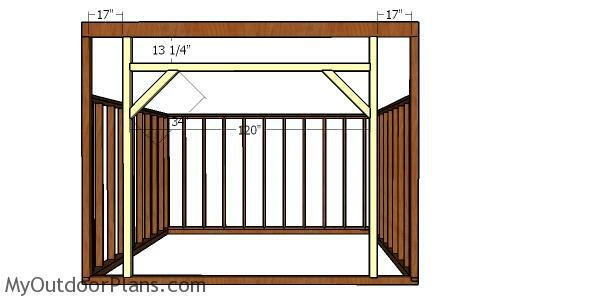 This woodworking project was about 12×14 run in shed plans free. If you want to see more outdoor plans, check out the rest of our step by step projects and follow the instructions to obtain a professional result.